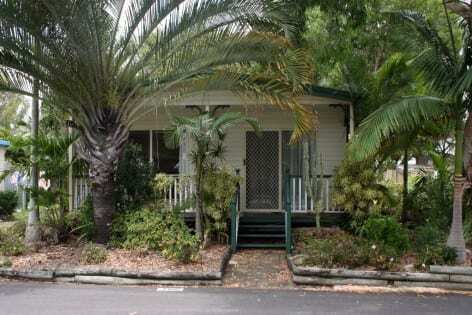 Chinderah Village is located across the road from the Tweed River with stunning views across Chinderah Bay to Mount Warning. 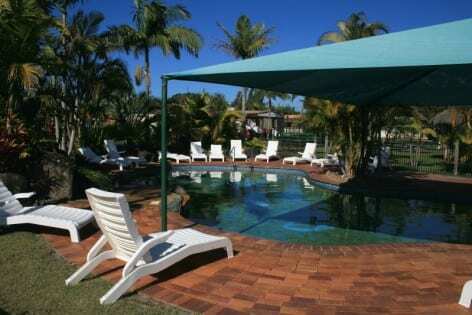 The village is ideally located for you to enjoy everything the Gold Coast, Tweed Valley and Tweed Coast have to offer. 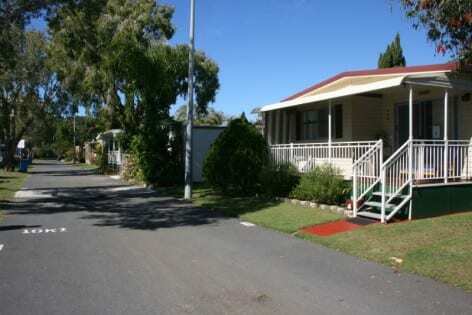 The pet friendly park has a swimming pool and is located in close proximity to a boat ramp and public transport. 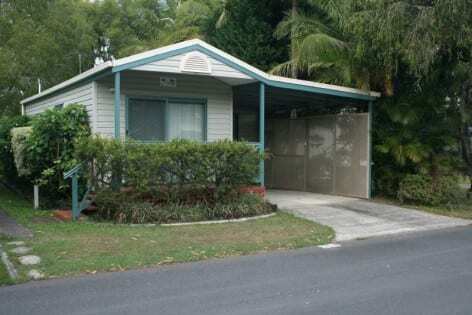 The Over 50’s residential park is perfectly located to enjoy the excitement of the Gold Coast to the north with its many theme parks and to the south, the ever popular Byron Bay. 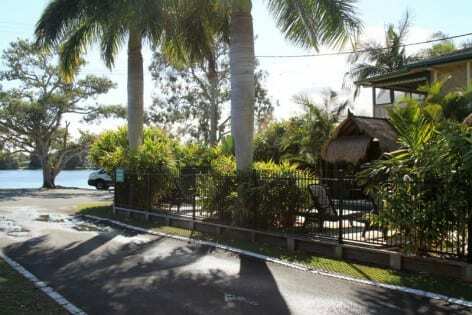 In the immediate vicinity one may enjoy a wonderful array of restaurants, sporting clubs, entertainment venues, beaches and golf courses. 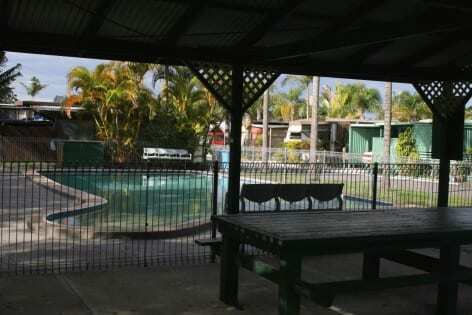 The park has a swimming pool, BBQ area, children’s play ground, amenities block and the reception is open 7 days a week. 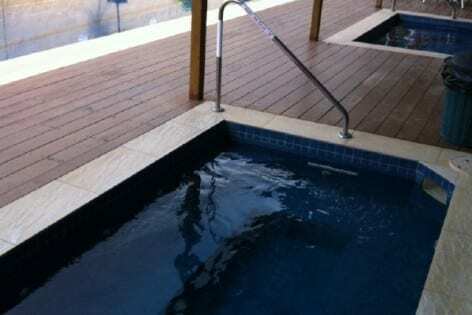 Sorry but pets are not permitted. 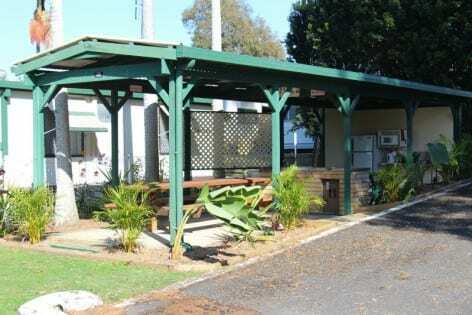 Gateway Lifestyle Chinderah Lake is an ideal residential park for those who are looking for a relaxed lifestyle in a ‘Pet friendly’ over 50’s residential park. 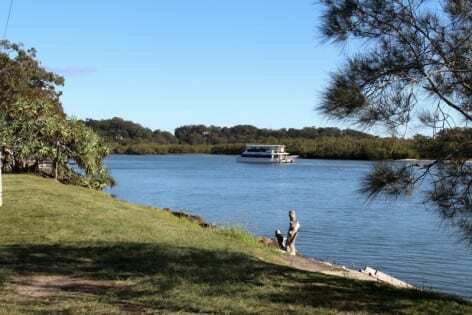 The park is just a short stroll to the Tweed River. 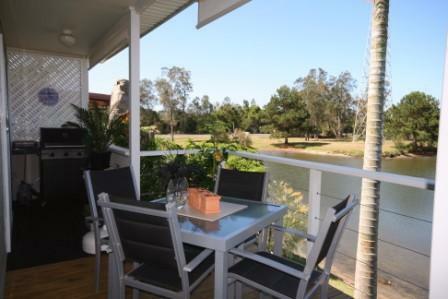 With only a short stroll to the Tweed River, the over 50’s Gateway Lifestyle Tweed Shores is ideally located for you to enjoy everything the Gold Coast, Tweed Valley and Tweed Coast have to offer. 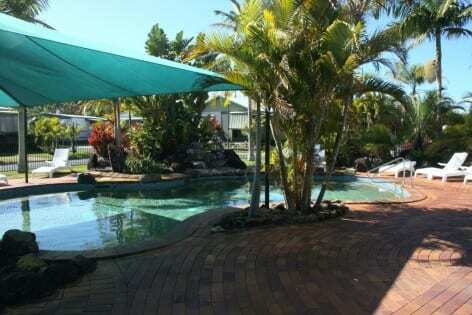 Go swimming or fishing, enjoy a game of golf or tennis. 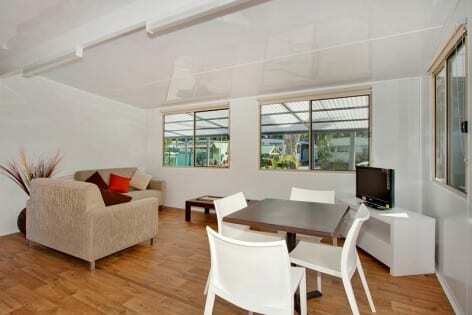 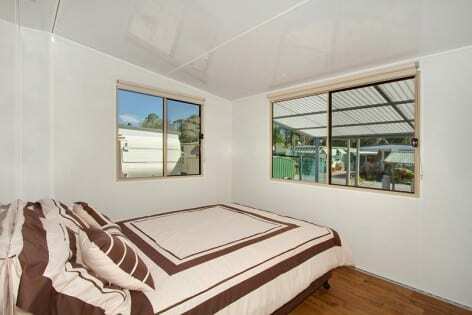 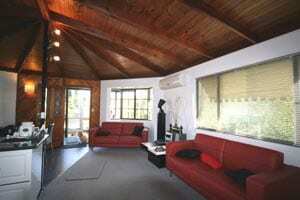 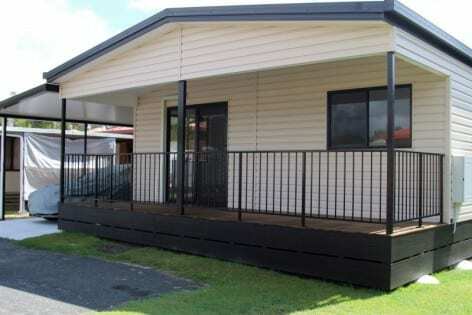 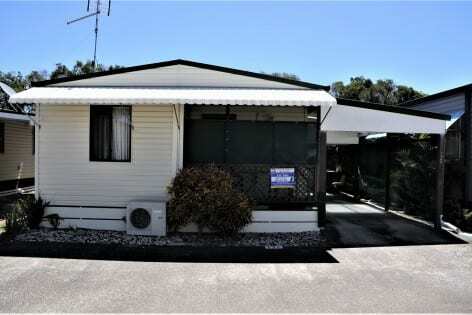 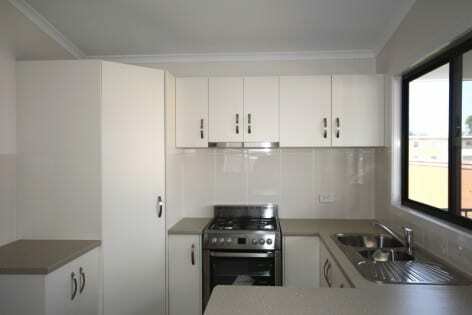 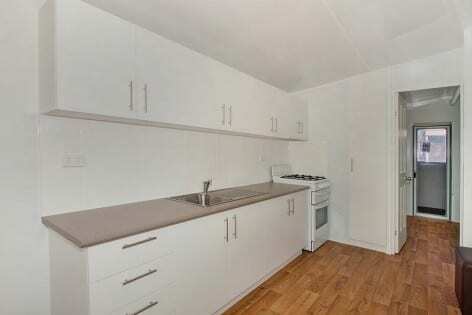 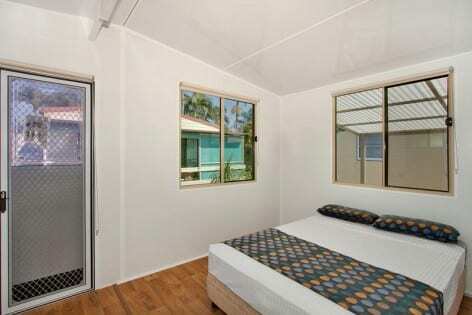 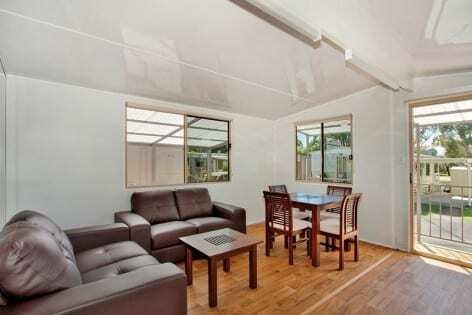 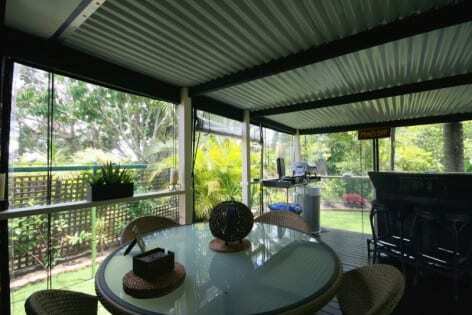 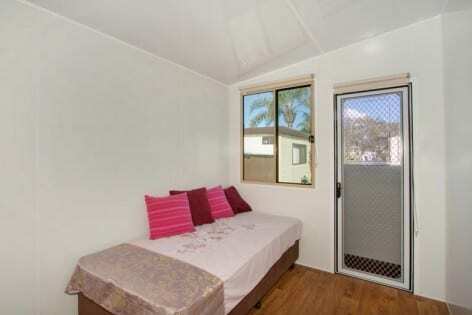 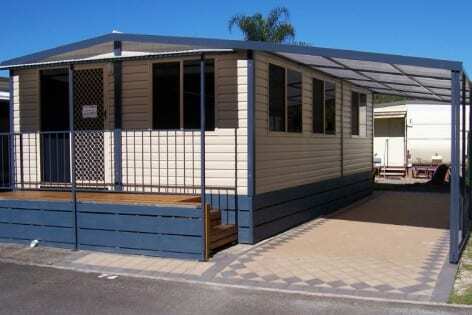 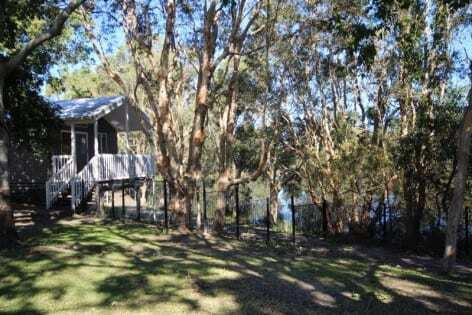 Located in close proximity to a boat ramp and with public transport at the entrance. 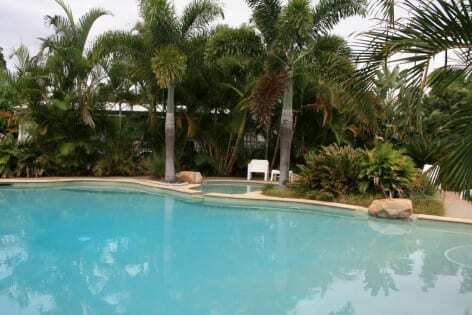 Gateway Lifestyle Tweed Shores has a swimming pool, BBQ area and is pet friendly with pathways to the reserve and the Tweed River. 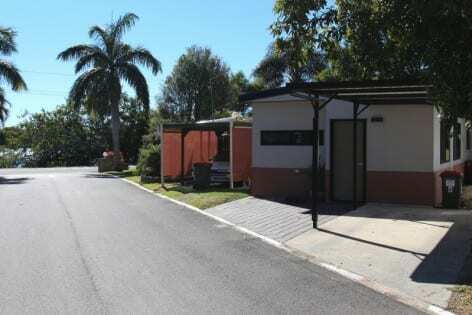 A “Pet Friendly” residential park. 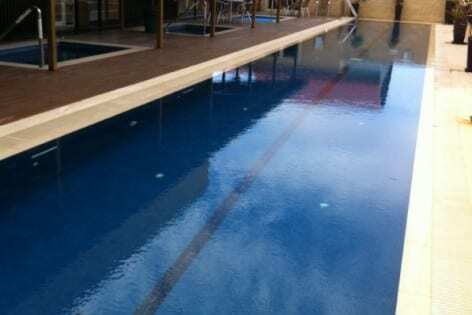 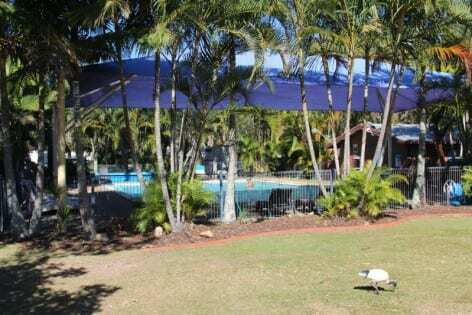 Ingenia Lifestyle Kingscliff, formerly Drifters Holiday Village is set amongst 10 acres of landscaped gardens and is ideally located to enjoy everything the Gold Coast, Tweed Valley and Tweed Coast have to offer. 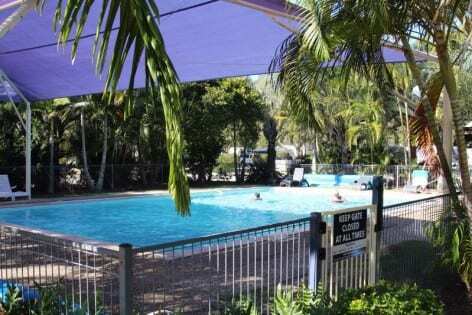 The over 50’s park has a swimming pool, BBQ area, recreation/games room and the reception is open 7 days a week. 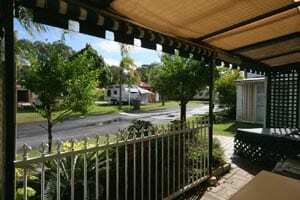 A small dog is permitted subject to management approval. 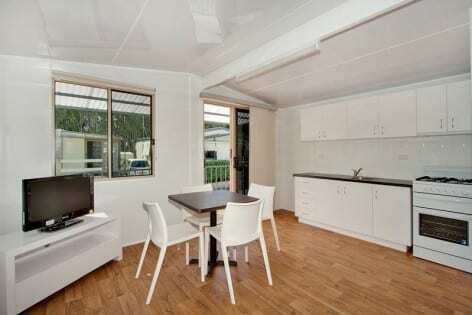 The award winning North Star Holiday Resort is renowned for spacious, comfortable and affordable luxury homes in a secure and peaceful environment. 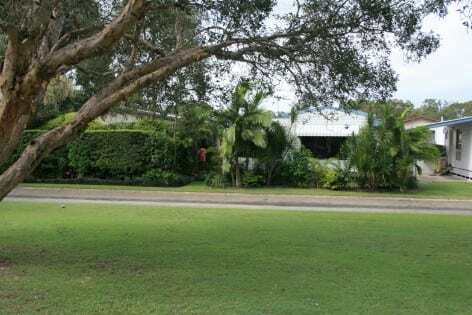 Located 20 minutes drive south of Tweed Heads on the beautiful TweedCoast and just a short stroll to a surf beach and tidal estuary. 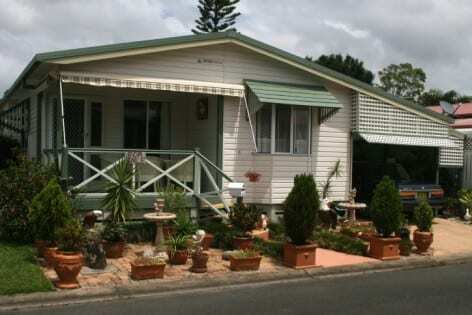 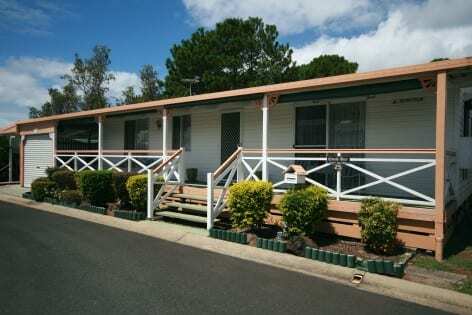 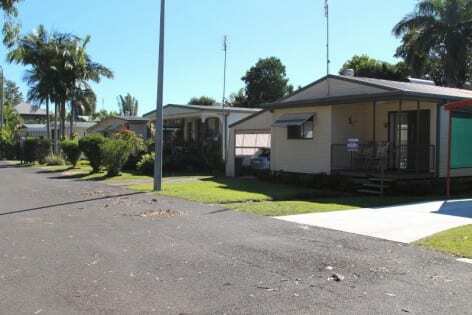 Pottsville North Holiday Park is an over 50’s residential park located 20 minutes drive south of Tweed Heads on the beautiful Tweed Coast and just a short stroll to a surf beach, bowls club and Pottsville shopping centre. 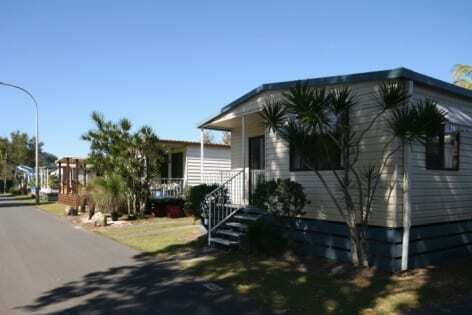 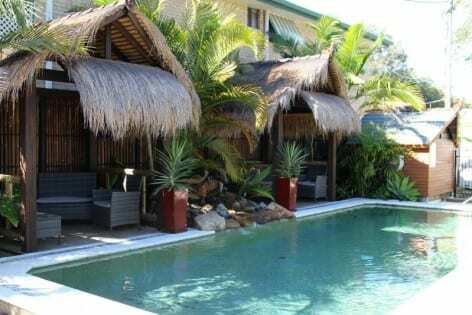 Situated minutes from Tweed Heads/Coolangatta, the Pyramid Holiday Park is ideally located for the over 50’s to enjoy everything the Gold Coast, Tweed Valley and Tweed Coast have to offer in a secure environment. 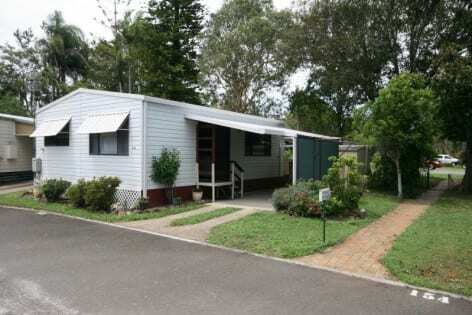 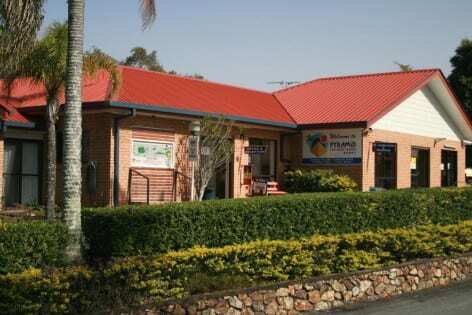 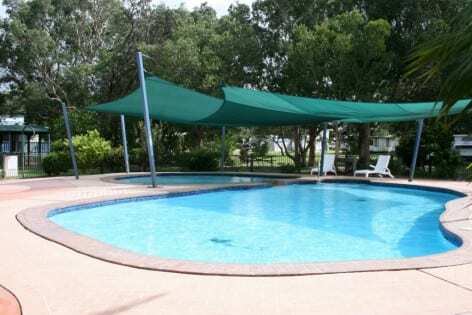 Pyramid Holiday Park is in close proximity to the Tweed River and council boat ramp. 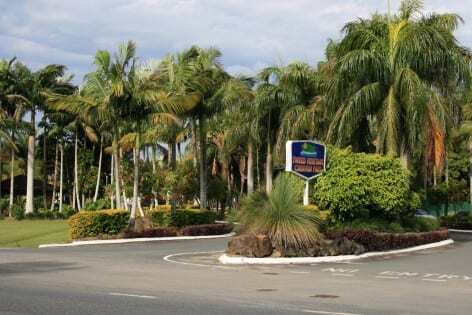 There is public transport at the entrance to the park and free shuttle buses to Seagulls, Club Banora and Twin Towns Services Club. 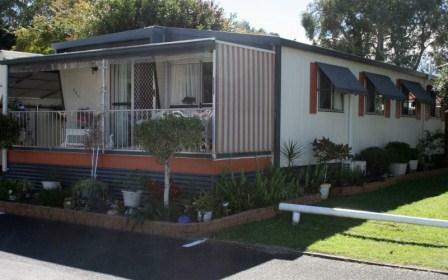 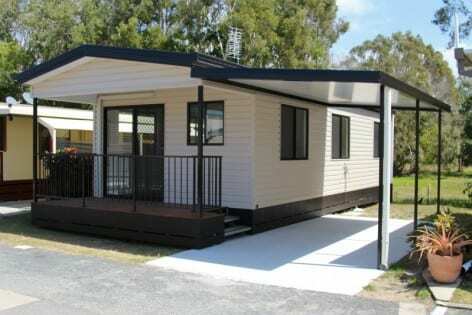 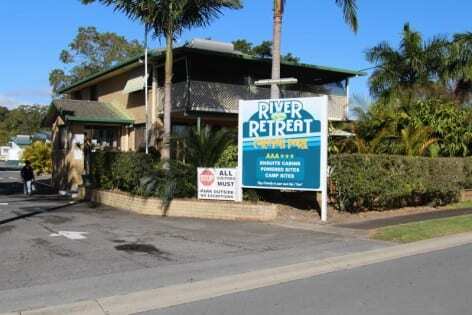 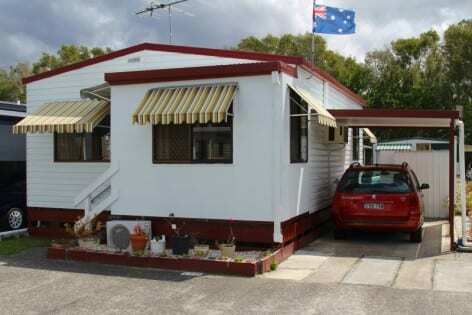 River Retreat Caravan Park – Over 55’s residential park. 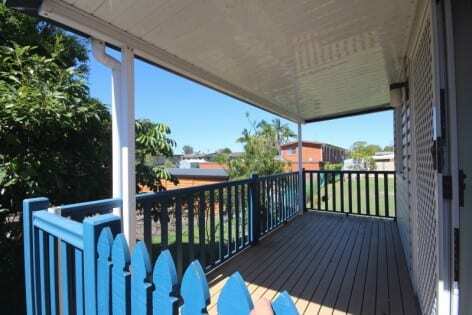 Located just across the road from the picturesque Tweed River and just minutes from all major clubs, shopping centres and beaches. 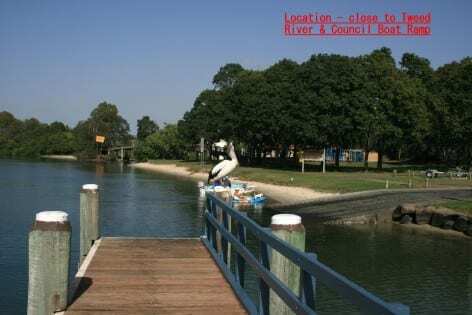 This ‘Pet Friendly’ park is in close proximity to a council boat ramp and with public transport at the entrance. 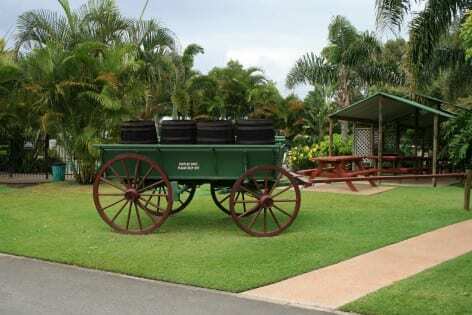 The park is ideally located for the over 55’s to enjoy everything the Gold Coast, Tweed Valley and Tweed Coast have to offer.